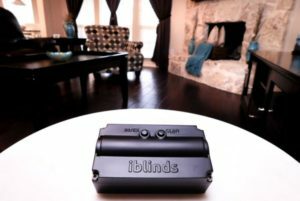 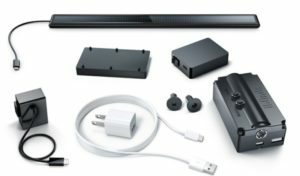 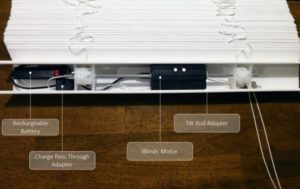 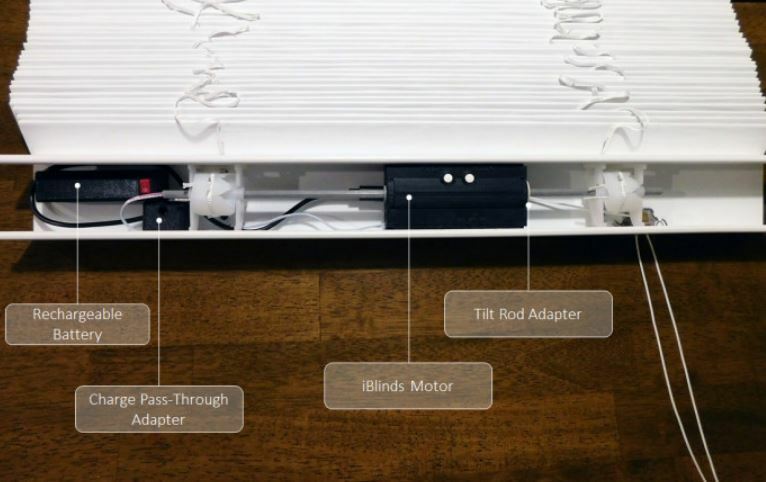 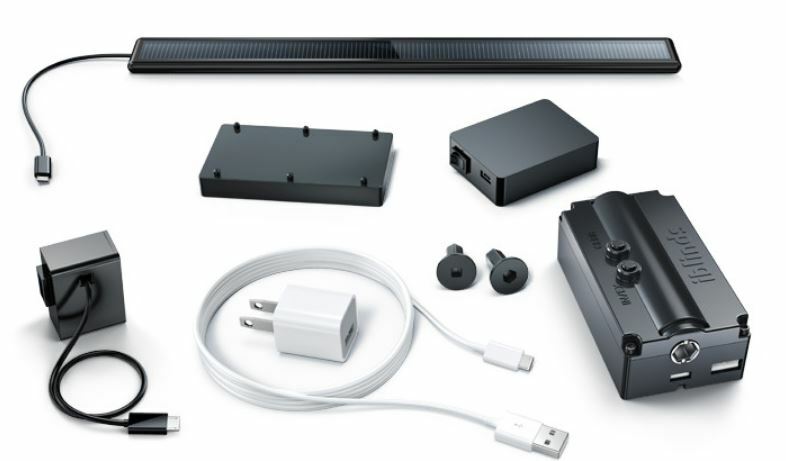 iBlinds is a simple and easy to use device to automate your existing window blinds. You can control any 2-2 ½ inch horizontal blinds in your home or office. 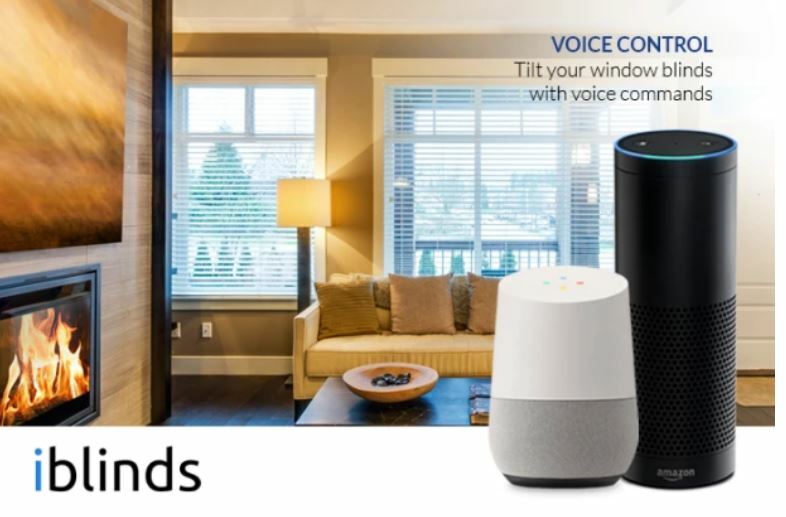 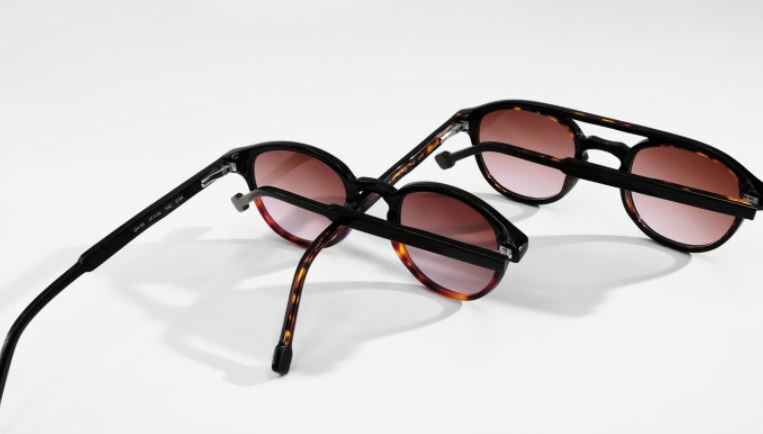 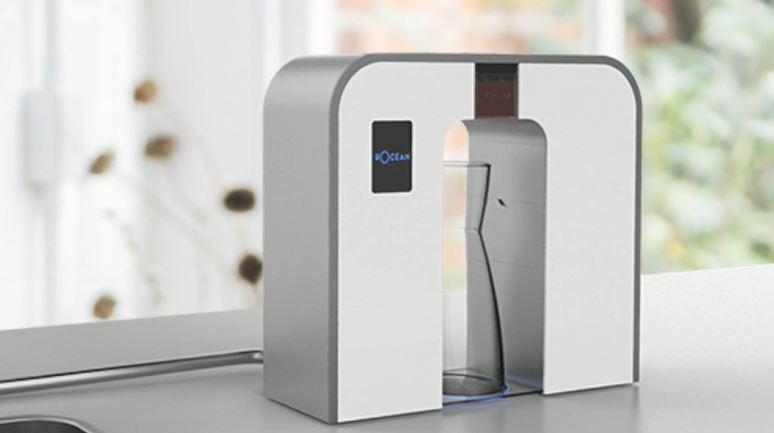 Set a scheduled to open at sunrise and close at sunset, use voice control with Amazon Alexa and Google Home or manually control a single blind, or a group of them, from home or anywhere in the world with one touch of a button using your smartphone, tablet or Z-Wave remote.